Stand Adaptor for 48mm Truss Fixed. Stand Adaptor for 48mm Truss Pivot. Stand Adaptor 48mm Big Ben. Stand Adaptor for 48mm Barrel. Stand Low Floor H Plate Small. Stand Low Floor H Plate Standard. Stand Low Floor H Plate Large. 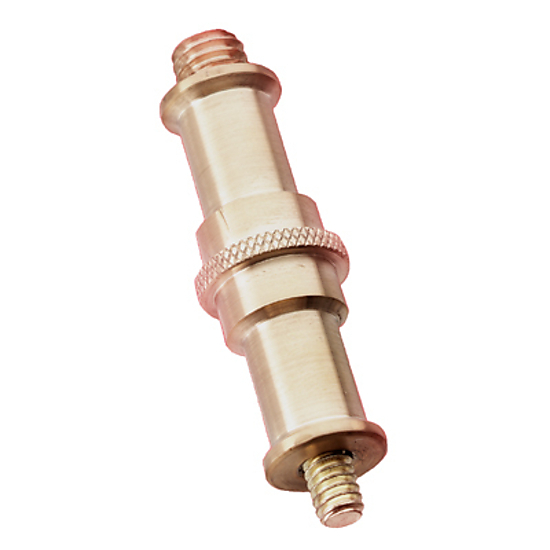 Stand Low Floor For 19mm Spigot. Stand Low Floor For 27mm Spigot. Stand Follow Spot 1m - 2m. 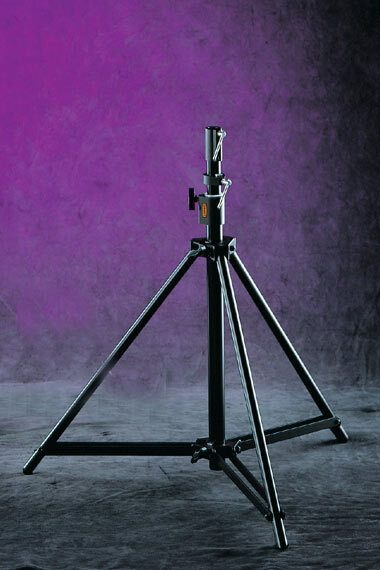 Stand Spartan For Studio Lanterns Only. Stand Medium Braced 1.5m - 3.5m. Stand Tall Braced 1.7m - 5m. Doughty Winched Telescopic Stand 2.3m – 4.5m SWL 60kg. 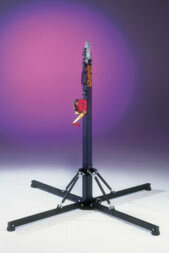 Manfrotto Stand 1.8m – 3.7m SWL 30kg. Strata Stand 1.7m – 5.2m SWL 150kg. 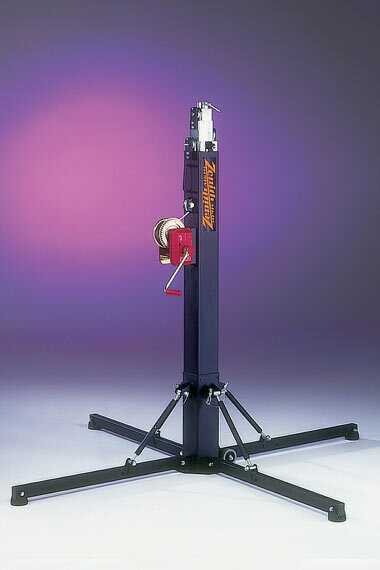 Zenith Stand 2.5m – 6m SWL 200kg.